Selecting the best Commercial Carpeting – Orlando Area Discount Flooring Store. You do have a great choice to purchase the Orlando Area’s high quality low price commerical carpet for your business, it’s at Carpet Shack in Longwood, Florida. When thinking of purchasing carpet for a commercial property, you constantly want to make sure you are selecting the proper carpeting for your busy traffic flooring requirements. Though there are many terrific home design carpets that you may want to use in a smaller sized company, that needs a pleasant feel, most of the time you want to go for toughness and the longevity that commercial type of carpeting can provide. There is nothing more disruptive to a company than needing to tear up the carpet and change it every few years because the carpet is simply not holding up under the rush hour that some companies attract. The thing that sets industrial carpet aside from the type that you may get for your home is the style. The product used to make business grade carpet is really hard, as it is made to last longer rather than made to feel great to the touch and to feel comfy when you sit on it. 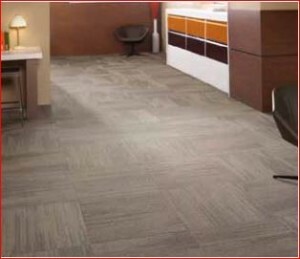 Huge variety of Commercial Carpeting Brands and Styles to Choose From. The types of industrial carpeting you purchase are going to be more expensive, but you can consider it an excellent financial investment in the long run. If you make use of a business cleaning business, you will discover the time they require to clean your carpeting is lower, leaving time for other things and saving you the cash from cleaning expenses. The most common colors of business carpet are in the dark blue, gray, beige, and darker greens. You may not discover or locate what you would prefer right away, however the best business carpet for your decor is available and we will make sure you get it. Our friendly staff will always accommodate you and guide you through the commercial carpet buying process. 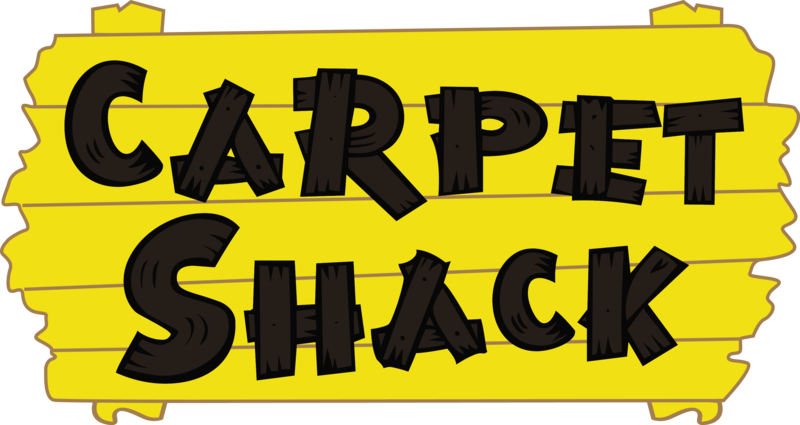 Here at Carpet Shack your Friendly Flooring for Less Store, serving the entire Orlando Metro area.